When you’re looking to realign your teeth, the idea of getting braces can be unappealing. Not only do you have to deal with wires inside your mouth irritating the insides of your cheeks, but you are also subject to months or more of a poor smile, which may put you at risk of low self-esteem. It can be difficult to feel good about yourself when you have metal attached to your teeth and you feel self-conscious about showing it to others. Invisalign is a piece of dental treatment that involves using a set of clear aligners to gradually move your teeth back into place. Each of these aligners is made to shift your teeth back into place. After a period of roughly two weeks, you’ll switch to your next set of aligners to continue the realignment of your teeth until they are moved into the right positions. The benefit of Invisalign is their ease of use and convenience. Unlike braces, which are fixed to your teeth, you can take your Invisalign in and out as you need. Pop them out for a quick snack, brush your teeth, and put them back in to continue your treatment as if they were never removed. You don’t have to worry about being restricted in what you can eat. You can take them out whenever you want, even if it’s just to take a little break. Just make sure that you wear them the required hours each day. 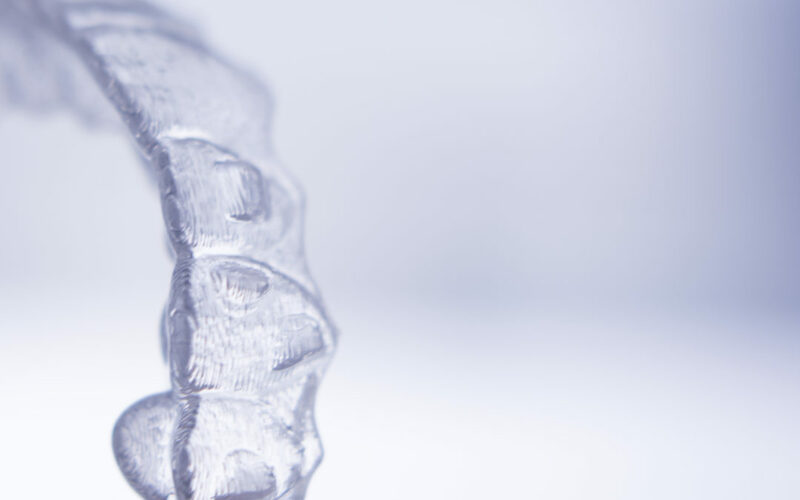 Since they’re made of smooth plastic, Invisalign braces are comfortable to wear and virtually invisible, so you don’t have to worry about your dental treatment damaging how you look. You can live just as normally as you did before, only now you’re getting your teeth realigned. In a matter of months, your teeth will be aligned perfectly in the way they should be. Contact La Vita Dental Centre if you think Invisalign is the treatment for you. We’re located conveniently in Kitsilano, on the corner of 4th.